Home sound comes in many formats and works across many platforms. 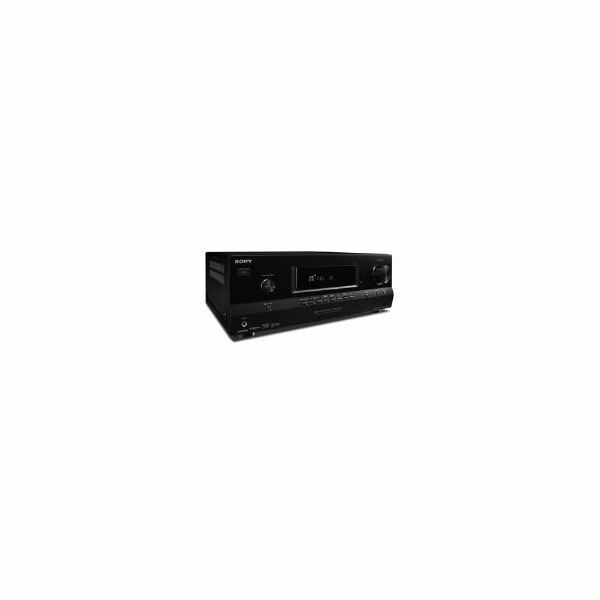 Whether using a high tech surround sound system and subwoofer, networked media streaming and sharing of audio files, or embedding audio into such formats as HDMI. The options are diverse and sometimes complex. However getting the most from your home sound setup can make the difference between an average and truly exceptional home theater experience. 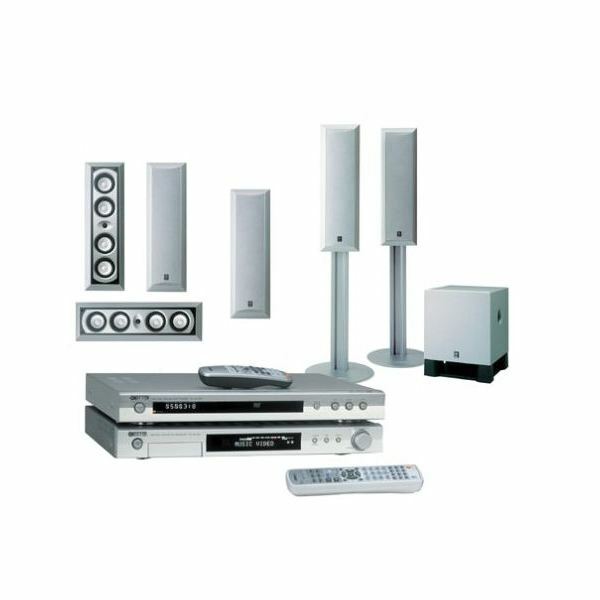 Here we offer the home theater enthusiast help with setting up, converting and configuring home sound systems, wiring connections, setting up wireless, troubleshooting home sound issues and buying the best audio products for their needs. 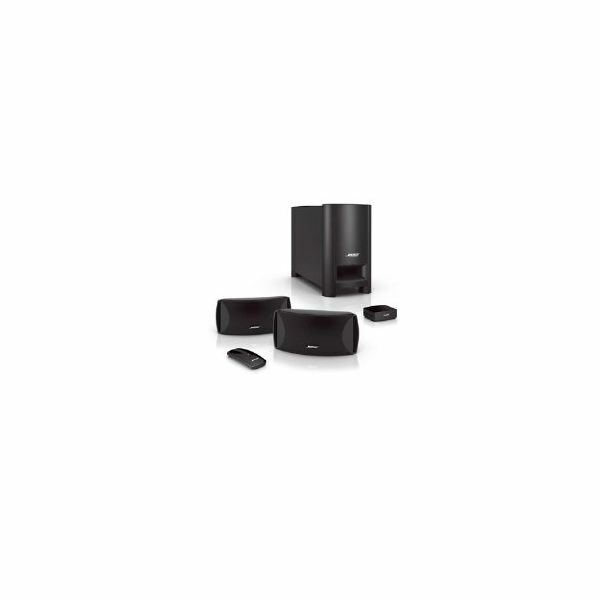 Surround sound systems give you a realistic audio quality for your home theater. Before buying a system, be sure to know which one is right for your setup and how to properly set it up. This comprehensive guide will explain everything you need to know. If it sounds good, it’s got to be surround sound. How savvy are you when it comes to surround sound? Take this quiz to see how much you really know about this audio technology. The incredible sound quality of a movie theater can be re-created at home with the right speakers. Sound quality of great speakers should be powerful, crisp and clear. Here are the best speakers for a home theater system. 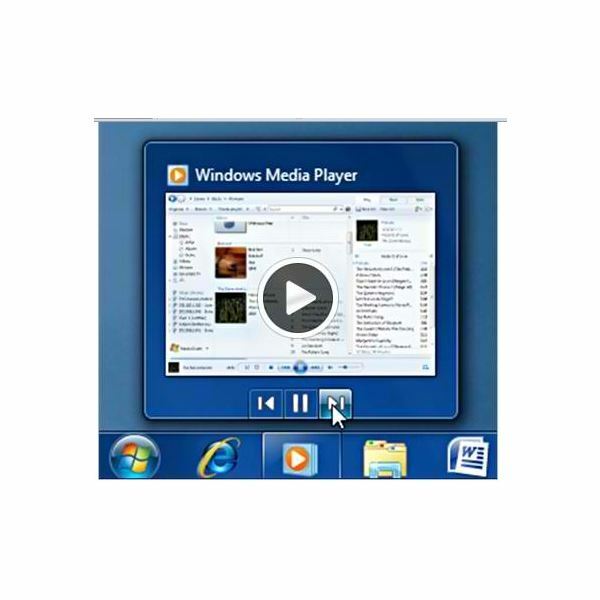 Windows offers a media player that allows you to listen to both local and Internet radio stations. 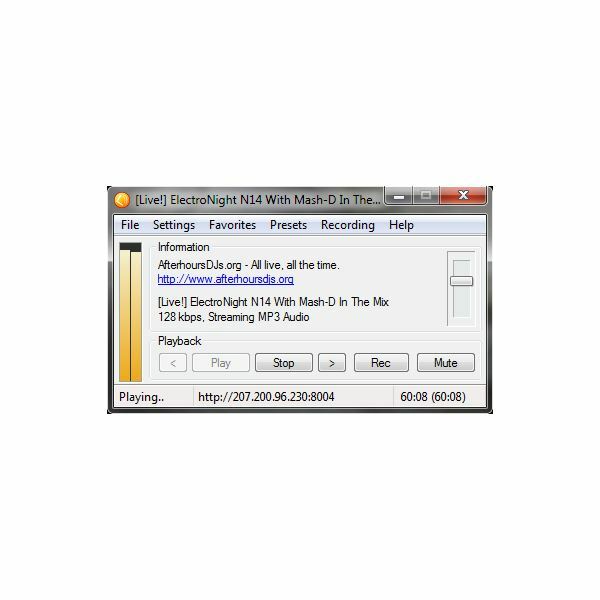 You can stream this music on your computer, or you can listen to music from other computers. Learn more about the Windows Media Center. Discover the features of the best Internet radio devices and find out which one is right for your music needs. 5-CD stereo systems these days are not as bulky as the first ones that came out. You can now have a compact stereo system while still having the ability to access up to five CDs at a time. Did you ever feel like you were starting to get your groove on only to discover the next thing playing on the radio was a song you don’t like? Or, worse yet, a commercial? You can put those moments behind you now by hooking Sirius radio up to your Kenwood car stereo. What makes it so great? Most of us thought you couldn’t improve on 5.1 surround sound, but now you can buy receivers that power two more speakers. 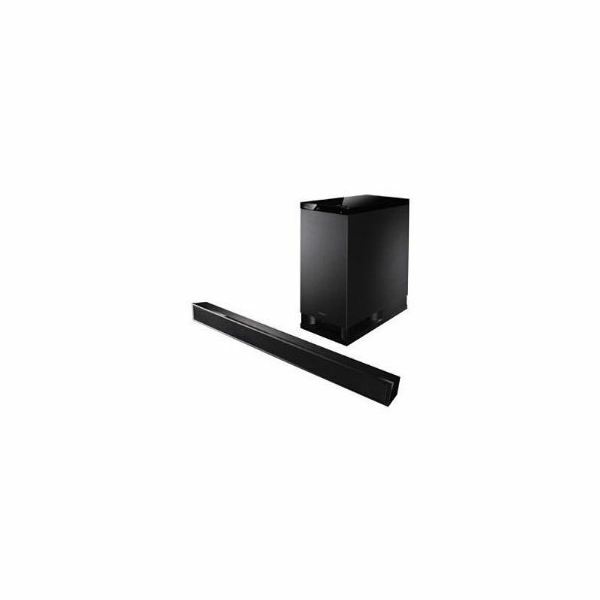 The previous surround sound units technically did not surround you, but the 7.1-channel system does. So where do the other speakers go? Learn more about these exciting systems. Small space doesn’t have to mean small sound. As they say, good things come in small packages. And so it is with a good sound bar. They include the speakers you need and, with the addition of a subwoofer, you’ll have the audio you need for great home cinema and music. 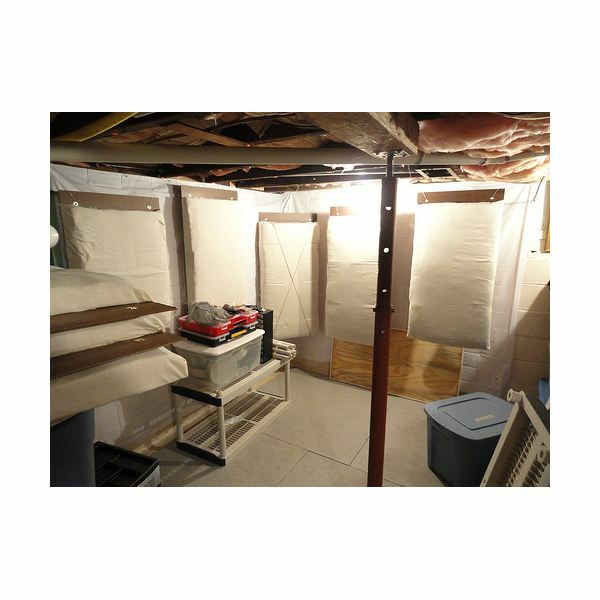 A bass trap helps soundproof your home theater room. But, these devices are often expensive. However, you can make your one bass trap with common materials. Learn more in this home theater tutorial. 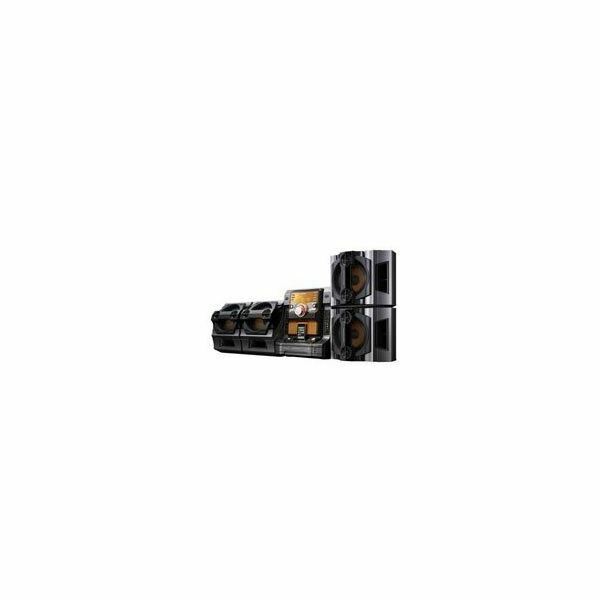 The DAV-FX500 is the cheapest home theater system offered by Sony within the Dream System line of CD/DVD changers and speaker bundles. 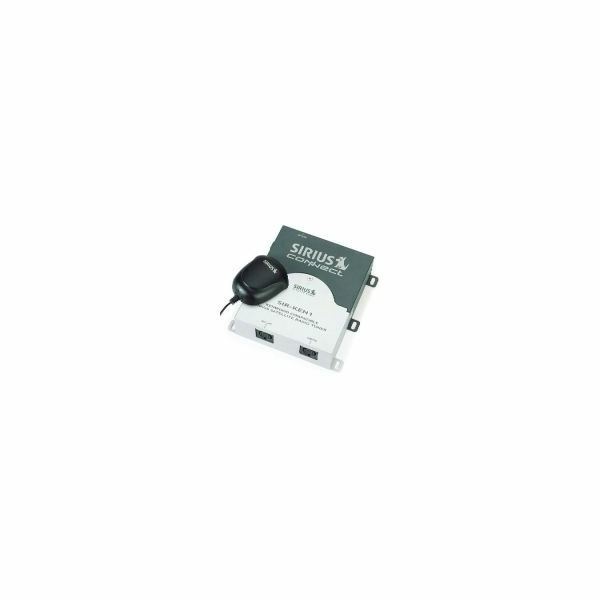 This system is made with the budget or amateur user in mind. Learn how this system stacks up in this home theater system review. The difference a HD radio tuner makes in your home theater system is like the difference between AM and FM radio: AM sounds more like FM and FM sounds more like a CD. Read about five tuners we found that will beef up the sound of your home system. Read this article to find out what are the top USB radio tuner available on the market today. Discover the best radio tuner for your computer. Which Sony Home Theater Receiver is Right for You? 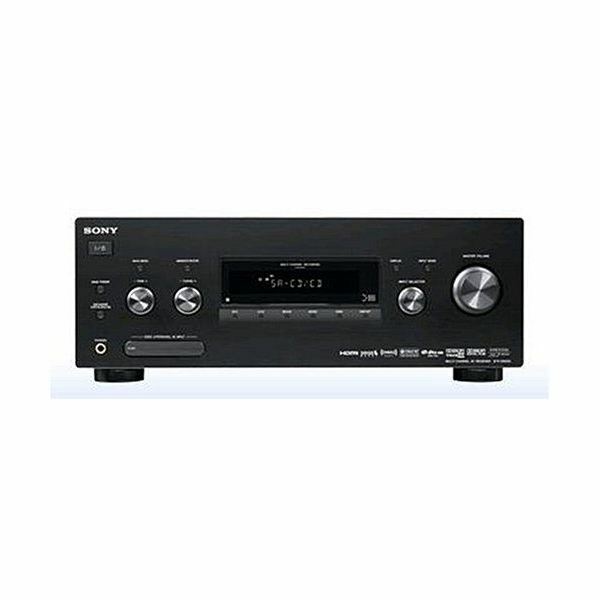 Whether you want a low-end or high-end Sony Home Theater Receiver, you won’t go wrong. Even the most affordable models will make you feel like you are at the movies. Just don’t forget the popcorn. Are you finding it a hassle to locate and listen to your preferred Internet radio stations? Would you like to record what you’re listening to? If you do, then you could call an online radio tuner to your aid to help you stream hours of music to your home theater system. By plugging an Internet radio tuner into you home stereo speakers, you can stream Internet radio from stations all around the world onto your own home stereo system. Search stations by location or genre, save your favorites, or hook the unit up to a PC to play MP3s. 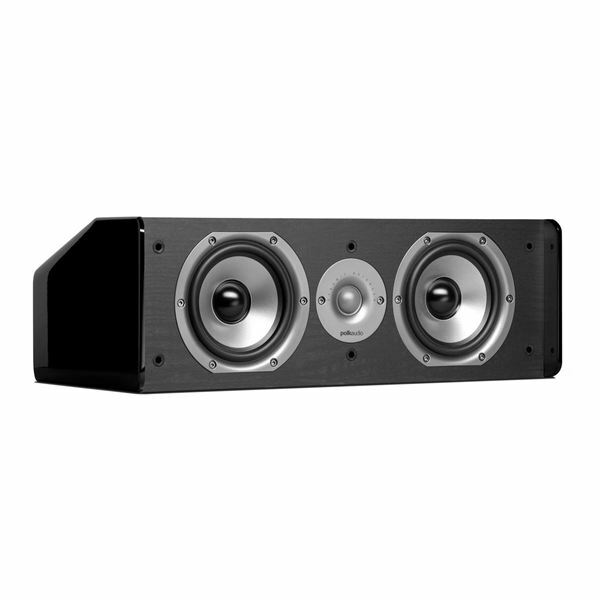 Home cinema speakers don’t just have to offer great sounds. They also need to be attractive and compact to make it easy for you to set up anywhere you like in and around your home entertainment area. Need some help setting up your subwoofer? Look no further! In this article we look at some awesome websites that have loads of guides and subwoofer wiring diagrams. Truly a great list and a must read for any sound tech enthusiast out there! Check it out! 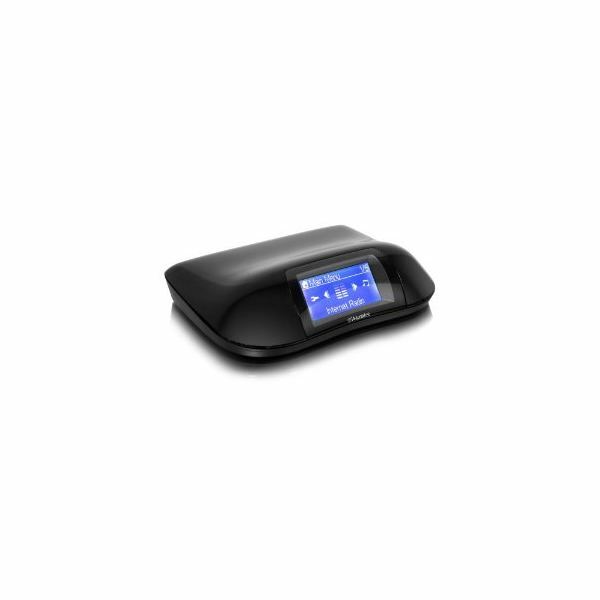 The Sony XDR-F1HD HD Radio Tuner is a good product from the house of Sony for music lovers looking for clear sound. 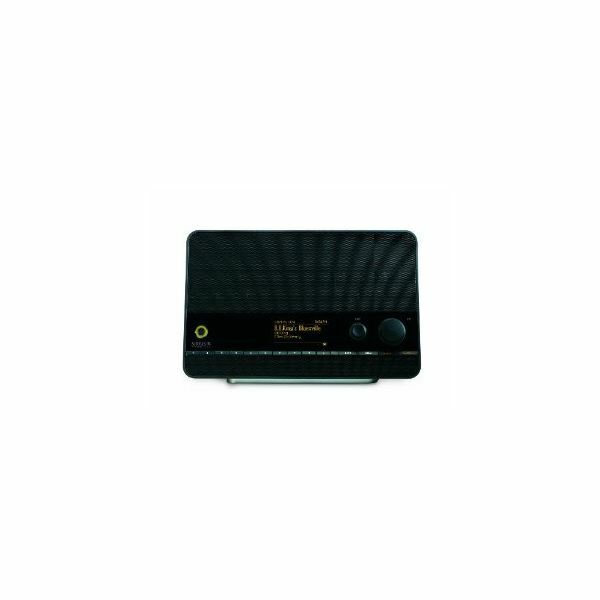 The tuner uses high-fidelity HD radio technology to enhance the radio listening experience of the user. As home theater sound systems become increasingly more sophisticated, the use of highly specialized speakers continues to grow in popularity. 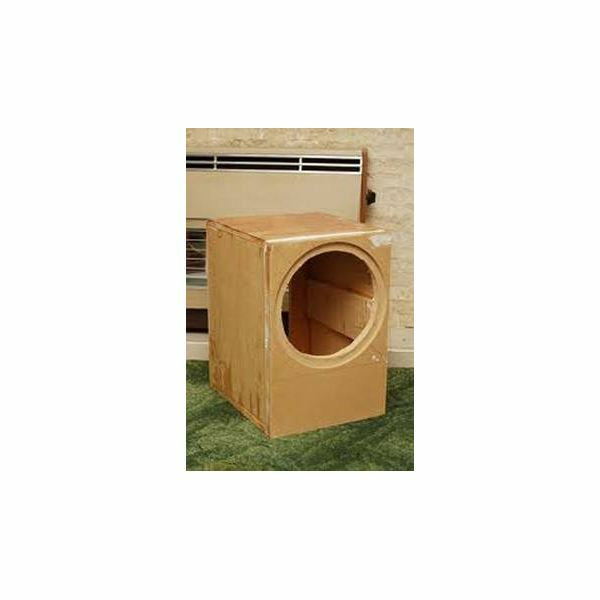 For serious home theater enthusiasts, knowing how to build a subwoofer enclosure can provide a custom look perfectly matched to the theater room environment.